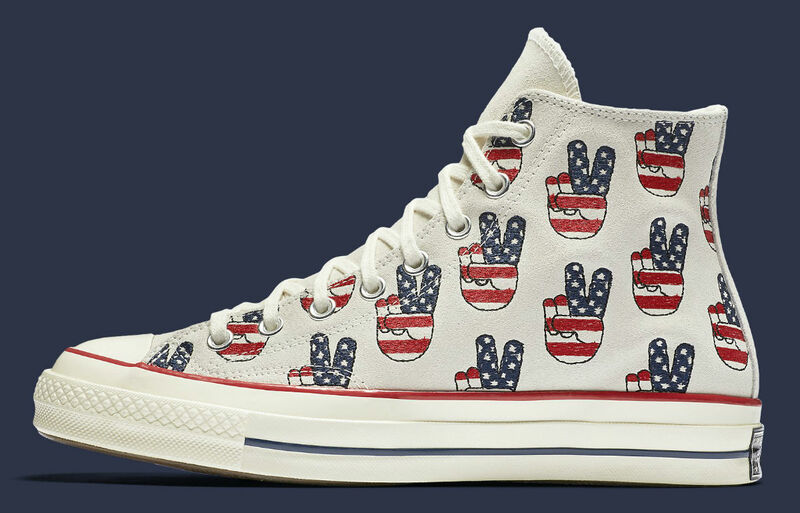 Chuck Taylors to wear to the polls. Like it or not, we're just a few weeks away from electing a new president. To commemorate the moment, Converse has released an election-themed Chuck Taylor All Star 70s. 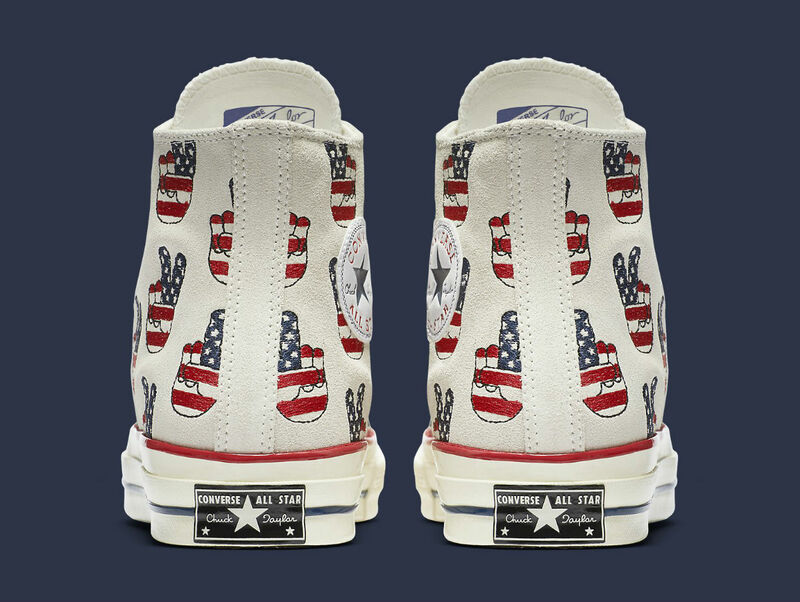 Styled in bone white, the "Election Day" Chucks feature premium suede construction, American flag peace sign embroidery and an Ortholite sockliner for added comfort. 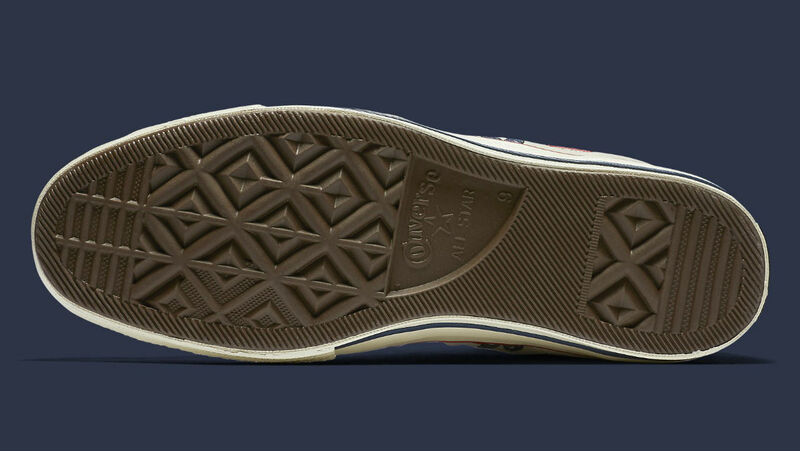 Pairs are available now for $120 at nike.com. 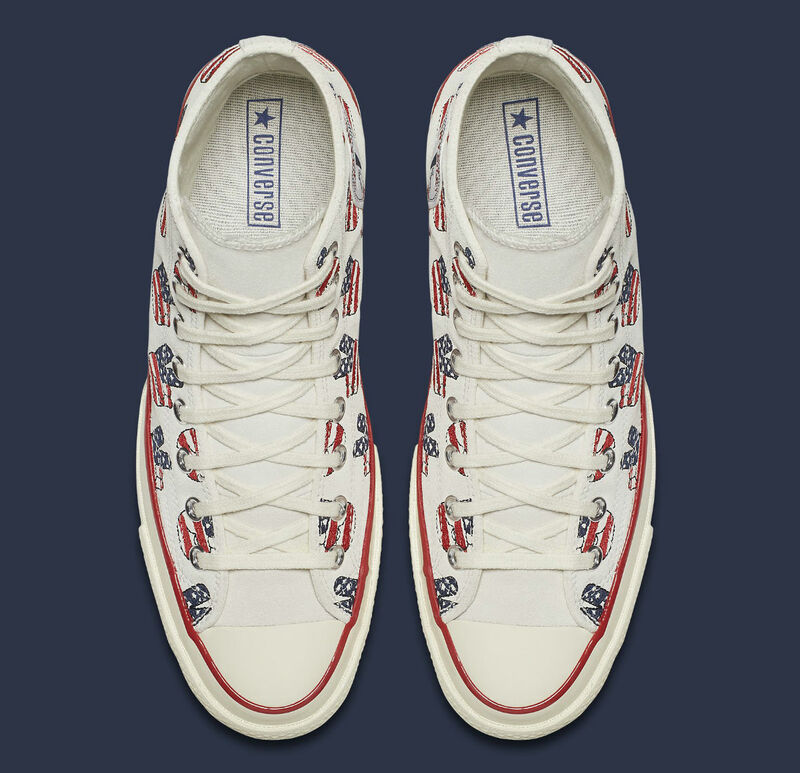 Converse Chuck Taylor All Star 70s "Election Day"